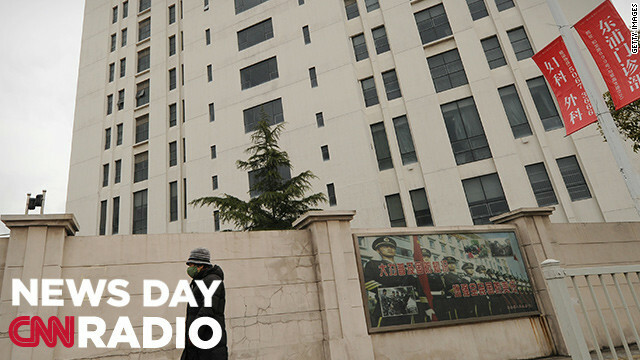 A person walks past a 12-story building alleged in a report on February 19, 2013 by the Internet security firm Mandiant as the home of a Chinese military-led hacking group. "When you look at the amount of access they've had over the last six years... not once did they ever steal credit card numbers, not once did they ever steal personally identifiable information. They didn't take things to make quick returns on cash. It was all very strategic, intellectual property." “I suppose what concerns me is that a lot of the responses to gender-based violence call the men who commit these acts monsters or think of such men as being very different from us,” but, Matthews says, they're not different. "I knew I didn't do anything wrong. I just didn't like what they was doing so I wasn't gonna give in."